Competitors and visitors should fly in to the Cleveland-Hopkins Internationals Airport (CLE). From the airport, you can take Cleveland’s RTA Red Line public train directly to Tower City Station, where the Renaissance Hotel and contest venue are located. The ride is less than 30 minutes, and there will be signage to help direct you to the event once you arrive. RTA’s Airport Station is on the lower level of the terminal complex. To reach it, take the elevators or escalator near the center of the ticketing and baggage claim levels. The Red Line operates 7 days a week from approximately 4:00 am until approximately 12:30 am. Riding the Rapid costs $2.50 each way for a one-vehicle or train ride. Exact fare is required, and credit/debit cards can be used. The Red Line uses a Proof of Payment system. Keep activated passes and farecards handy in case Transit Police ask to see your Proof of Payment. You can affordably reach Cleveland by bus or train. Megabus is a bus service that travels to/from Cleveland from various Megabus-connected cities in the US. Megabus fares are incredibly low, and you can sometimes find $1 fare promotions. Megabuses also include free wi-fi and power outlets on their busses, making travel more comfortable. You can also reach Cleveland via the Greyhound bus system, which stops in nearly all US cities. Fares are affordable, and their newer busses also have free wi-fi and power outlets. You can also get to Cleveland via Amtrak trains. The Cleveland Amtrak Station is only 1 mile from the hotel & contest venue. Before booking your travel to the United States, please check this website to see if the US requires a visa for you to enter the country. 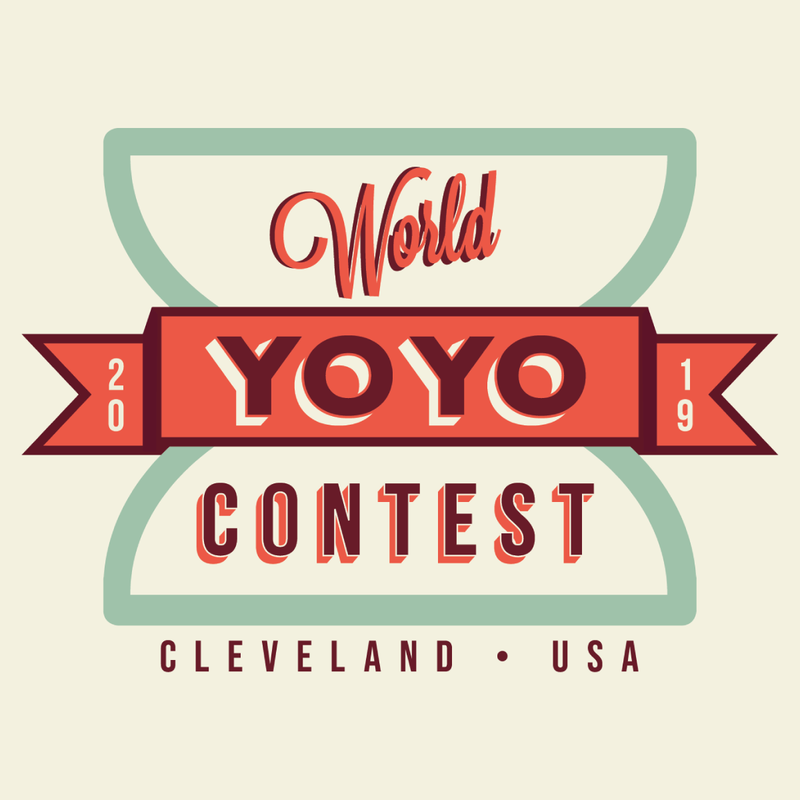 The World YoYo Contest is happy to provide a letter of intent for any players who need this for their Visa application. Please contact us as far in advance as possible and we will provide your letter in a timely fashion.